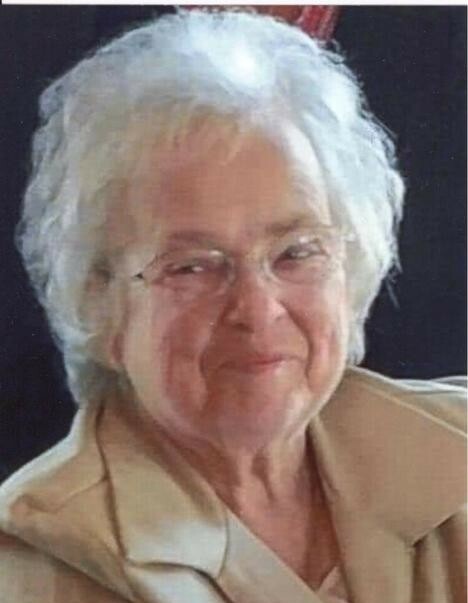 Selvaline West Bransford, age 79, of the Sunrise Community, passed away Thursday night, April 4, 2019 at Vanderbilt University Medical Center in Nashville. Funeral Services for Mrs. Selvaline Bransford will be conducted, Sunday afternoon, April 7th at 2:00 p.m. from the Chapel of the Anderson & Son Funeral Home in Lafayette with Elder Glen Brawner and Elder J.W. Greanead officiating. Interment will follow in the Sunrise Cemetery. Visitation with the family will begin on Saturday from 10:00 a.m. until 9:00 p.m., and on Sunday from 9:00 a.m. until service time.